Layered hair changed the game for women’s fashion. It allows hairstylists to add bounce and dimension to their clients hairstyle. 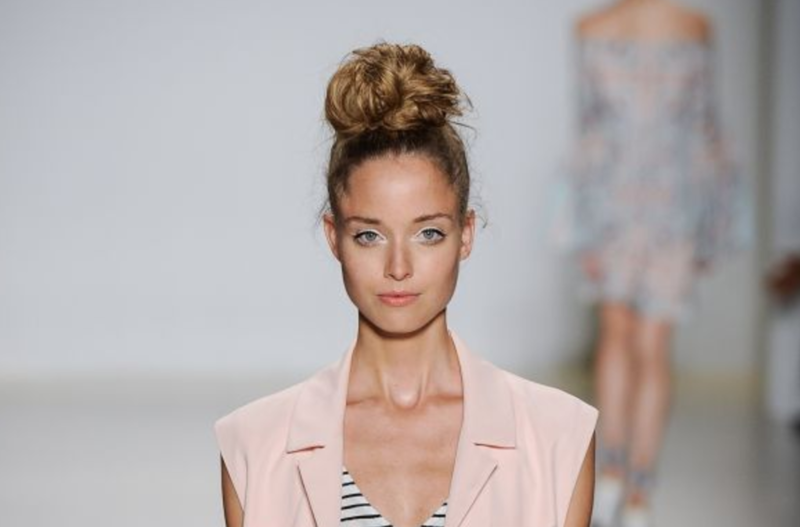 The look has so much versatility because it can be worn up or down, wavy or straight. 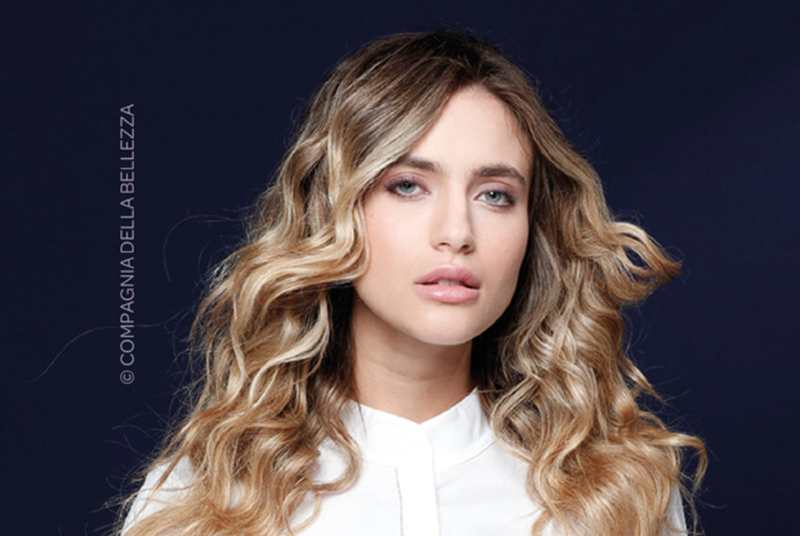 Layered hair offers a ton of options for day-to-day hairstyling. Our hairstylists know the best way to tweak layers to get our clients a light and airy shape that flows with ease. If you have fine hair to beginning with, this look can make it appear thicker. If you have thick hair, we can make your hairstyle appear thinner. The best part about this cut is it can do both. So make sure to come visit our Plano hair salon! 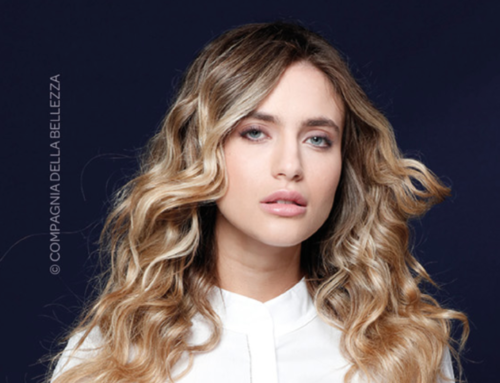 Long Layered Hair; Get The Look at our Plano Hair Salon! 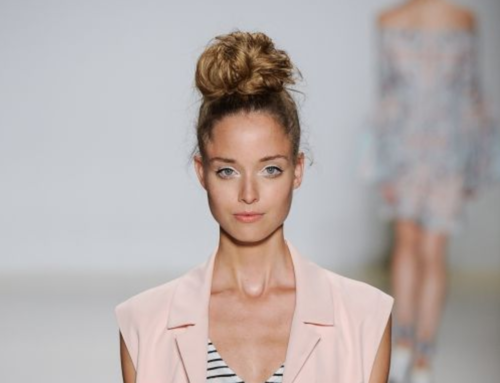 The first steps in achieving this look is to apply frizz protection to damp hair and the blow dry in sections with a big barrel bristle brush. We definitely don’t want any stranglers hanging out of your head. Note, if you have super fine hair, we recommend applying texturizer at the roots before blow drying. This will essentially give some body to your hair. Make sure you add movement by twisting your brush as your hair is drying to give yourself some soft waves. For even more volume, blow dry your hair from the crown up and back from the top of your head. What we recommend at our Plano hair salon! You will want to check in with us every six weeks or so to freshen up the layers so you can maintain a healthy head of hair. We want to treat the dead ends or simply advise another hairstyle. We believe your hairstyle should change like wardrobe. Most women don’t use the same accessories in the summer as they do in the winter, we believe the same goes for your hairstyle. Contact us today about scheduling your next appointment. We look forward to seeing you at our Plano hair salon! 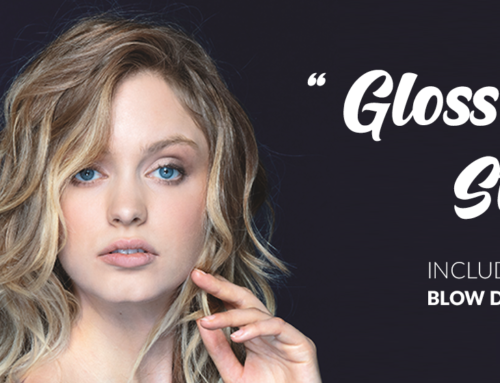 Give your hair the same brilliance that gloss gives your lips! At Gioia Hairdressing, we strive to deliver a result that exceeds our customer's expectation while providing the upmost professionalism and experience for our customers. All New Compagnia Della Bellezza at Gioia Hairdressing!